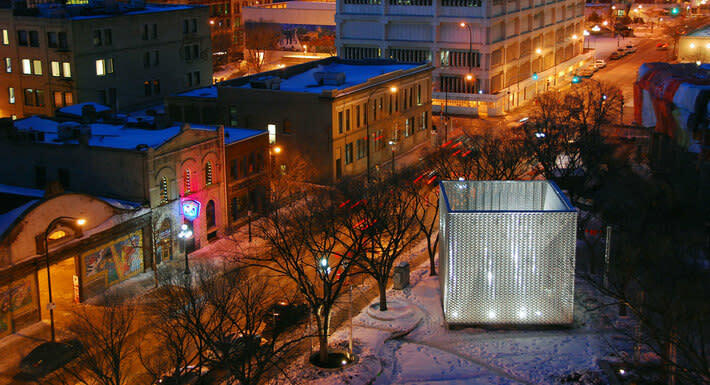 Established at the turn-of-the-century, the Exchange District National Historic Site is the original centre of commerce and culture in Winnipeg. The legacy of these early boom years is an exceptional collection of terra cotta and cut stone architecture unrivaled in Canada, now a popular backdrop for filming movies. 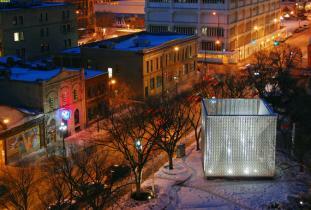 Discover Winnipeg's hippest art galleries, shops, restaurants and bars, experience live music and theatre. Seasonal guided tours available.